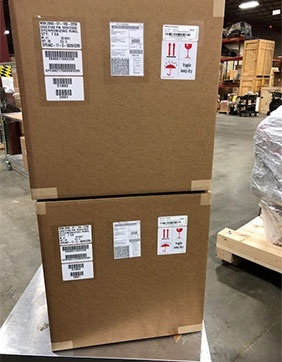 For your specific packaging needs, count on Wetmore Custom Packaging. 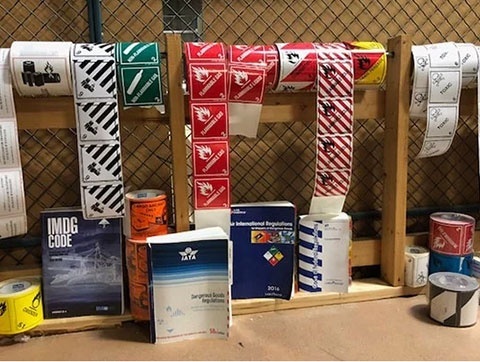 From cushioned cases, skids and wrapping, or sealing equipment to MIL-Spec regulations and small parts packaging; from Hazmat packing accompanied by Dangerous Goods Declarations to ocean containerization, even temporary warehousing. Just tell us what you need. 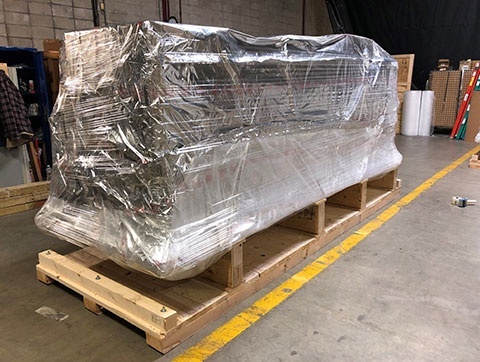 We will carefully plan and build cases, provide packing services, and assist you to ship to destination. Contact us today to be part of our long list of satisfied partners. Wetmore Custom Packaging specializes in tailoring our designs to your unique product. Our cases provide protective packaging and cushioning to guard against shock, vibration, moisture, and environmental contamination. Exporting by air or ocean? 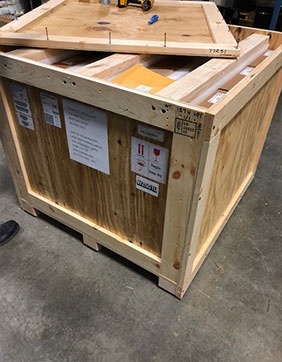 Our packing techniques will protect your equipment throughout all aspects of handling and transport. We can apply shock watches, Tip-N-Tells, and internationally recognized symbols to encourage proper handling. 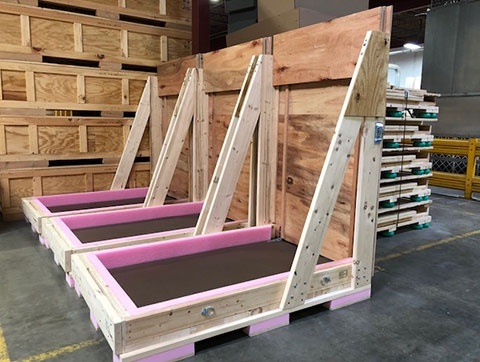 We only use heat-treated, stamped, and ISPM15 compliant lumber to meet all international requirements. We can add ramps, casters, link locks, or simply drywall screws/lag screws to make offloading equipment easier. Our staff is trained to adhere to stringent packing and labelling standards in accordance with DOT, IATA, IMCO, UN, and ICAO regulations. We stock UN-approved containers and corrugated boxes. 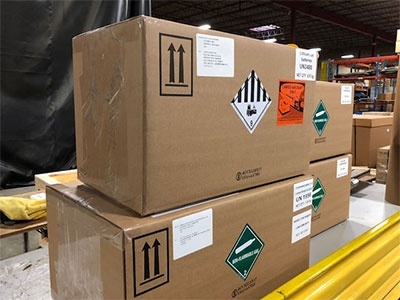 We provide Dangerous Goods declarations to accompany every air, ocean, and truck shipment. Wetmore Custom Packaging’s government-trained packaging group provides specialized services in strict compliance with DOD specifications. 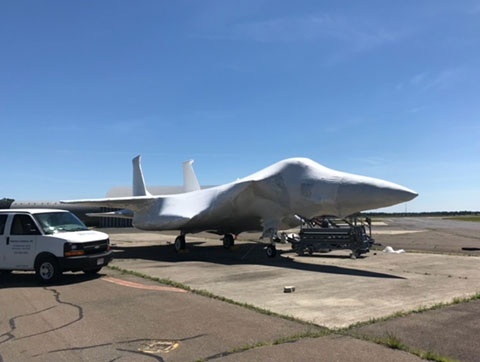 Our staff will park, mark, oversee inspections and prepare DD0250s, electronic Wide Area Work Flow (WAWF) documentation, and government bills of lading. 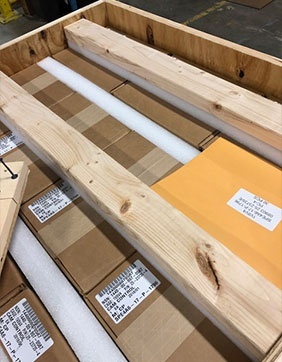 When your product needs to be packed at your site due to size or sensitivity, Wetmore Custom Packaging’s fully-insured, mobile packing team will measure, design, prefabricate cases, and pack with the same expertise you would receive at our facility. We’ll deliver staff, tools, and materials to your facility to meet your schedule. 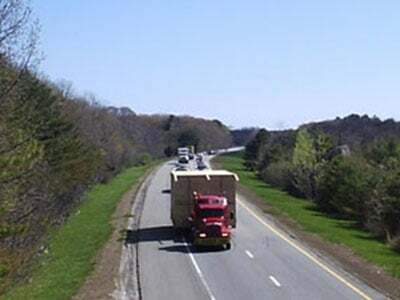 If rigging or transportation is required, we can work closely with your vendors or arrange for those services ourselves. 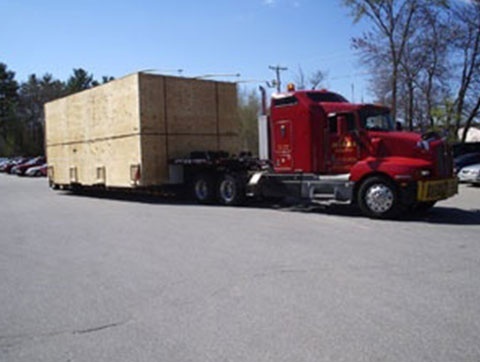 Wetmore Custom Packaging has decades of experience loading and securing intermodal containers (20-40-45 ft.). 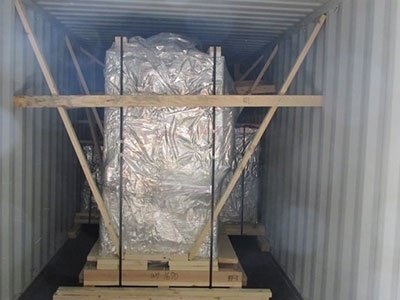 Our packing and loading techniques insures maximum use of space to minimize your freight expense. 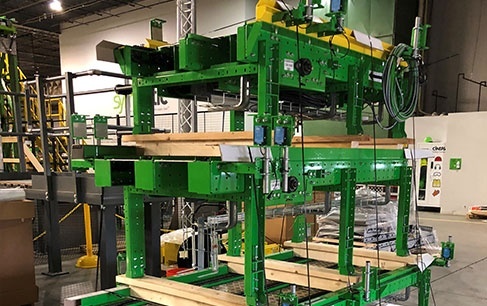 We’ll thoroughly block and brace or strap equipment to prevent any shifting during transportation using heat-treated, stamped ISPM 15 lumber (“dunnage”). 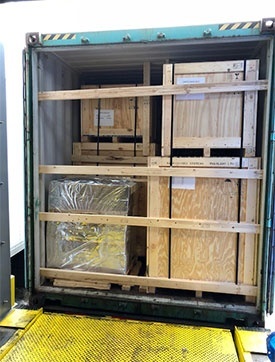 We can “live load” containers to reduce your costs, supply schematic load plans of the cargo layout, and add numbered container seals for security. 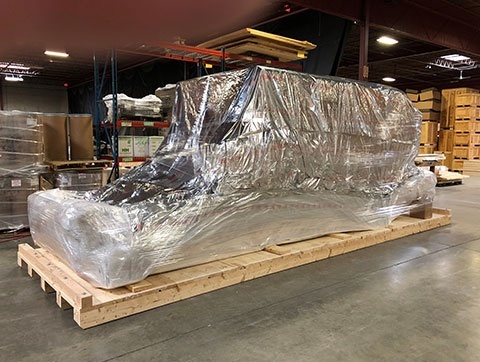 Whether you need vapor barrier bagging with desiccant to provide moisture corrosion protection, Intercept to create a protective water vapor proof enclosure, or boat wrapping to protect against dust and dirt, Wetmore Custom Packaging’s team can install the right solution for your product. We can apply moisture monitoring devices or humidity indicators to monitor any changes in moisture levels. 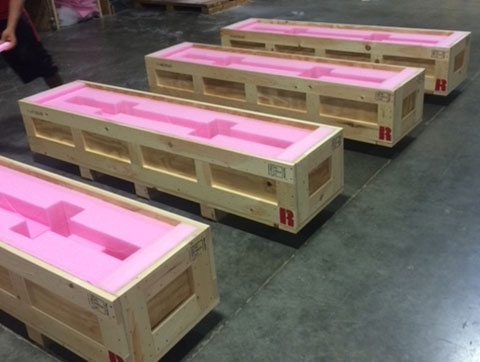 If you need your product held for 1-3 months after crating, we can certainly accommodate you. We regularly provide temporary warehousing to our customers within our clean, temperature-controlled facility. 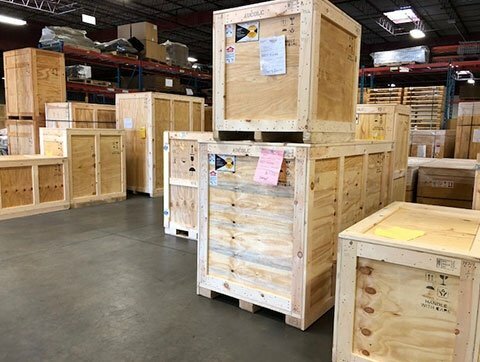 If you have inadequate room and an immediate need for flexible warehouse space on a month-to-month storage basis without long-term commitments, we can provide multiple options and help you to find a solution that quickly meets your needs.